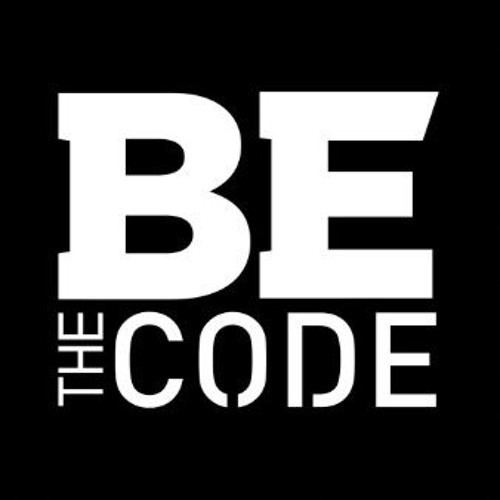 BE The Code, spotlights the most influential blacks in technology - from celebrities to financiers - and how they are reshaping the industry, with their unique perspectives. They take us on their journeys, offering winning strategies and game-changing advice. Created by Black Enterprise.